What is My Cases and how do I use it? 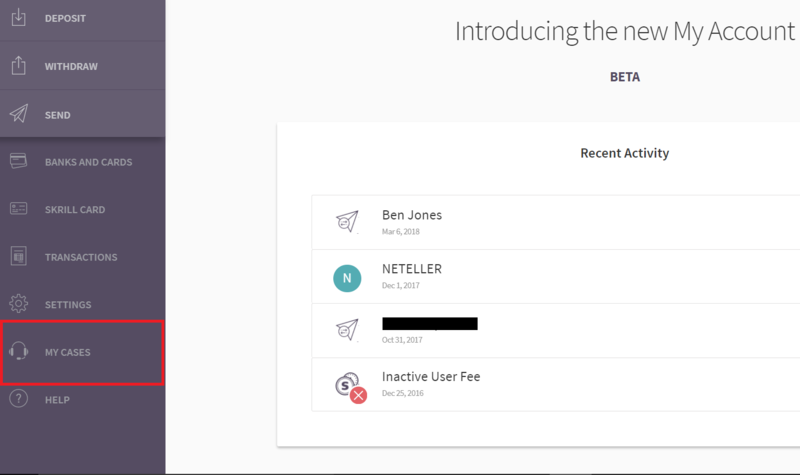 We now give you the opportunity to interact with us and view all our communication in one place by using the “My Cases” functionality. My Cases is accessible on My Account Beta. Simply select it from the left side Menu. 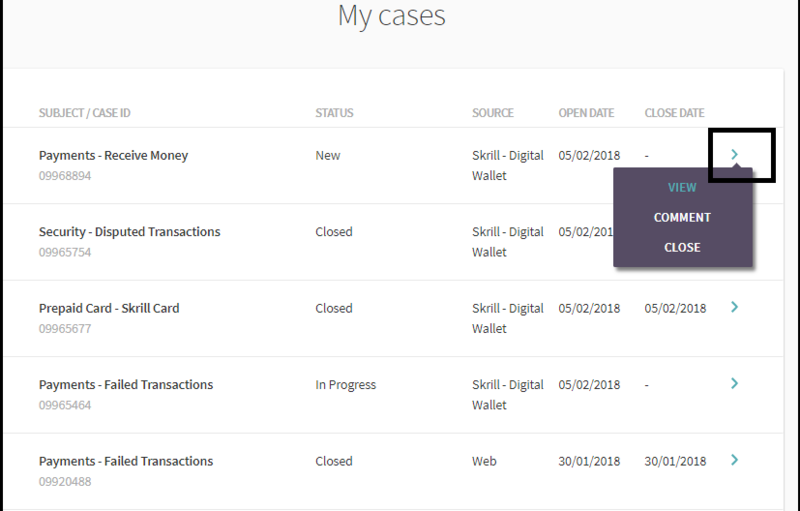 When you click on My Cases, the page displays a list with your cases, their creation date, current case status and case subject. How do I use My Cases? 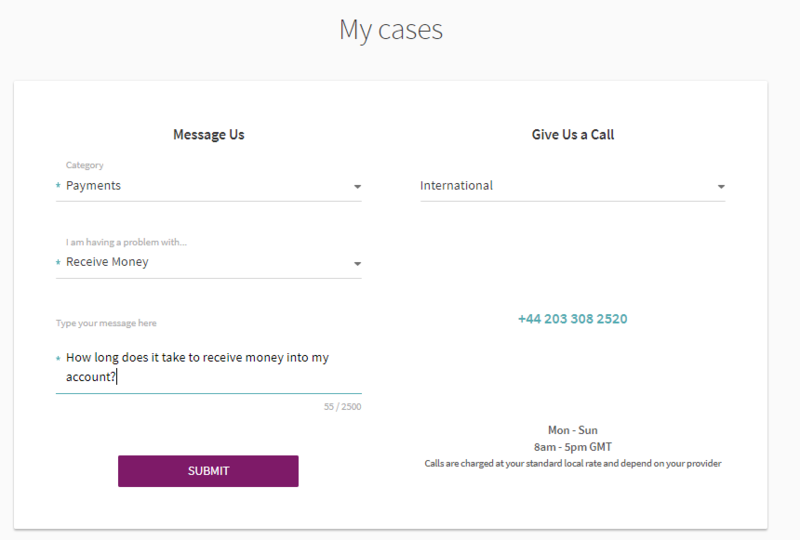 To create a case, click on the CREATE CASE button, select a Category and Subject and leave your message. 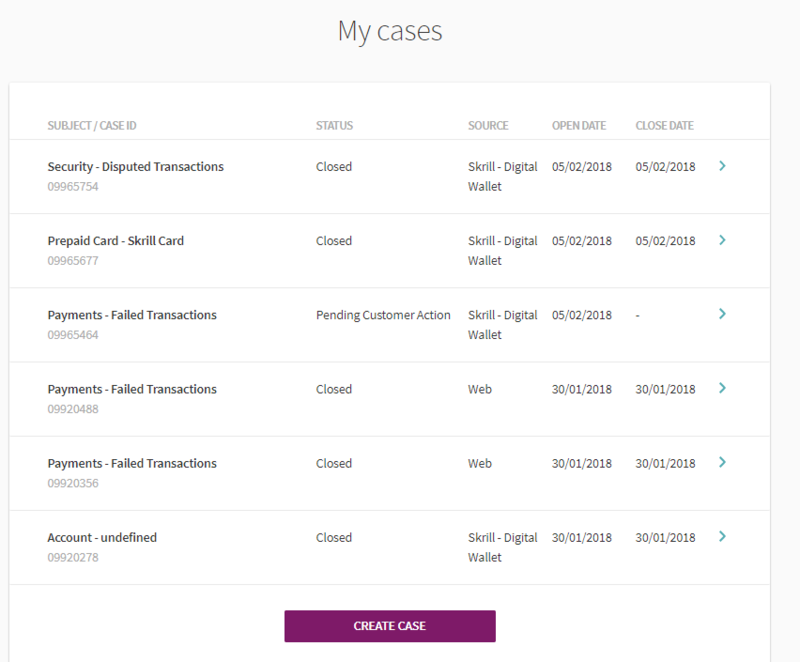 You can track the already logged cases by navigating through the options VIEW, COMMENT or CLOSE. If you select the COMMENT action, you can add a new message, which will be merged into the existing case; you could even upload up to 5 files with max size 20 MB in total. The supported file types are png, jpg, jpeg, gif, tiff, pdf, xls, xlsx, csv, doc, docx. If your inquiry is no longer valid you can select the CLOSE option and close the case by yourself. Please note that you will not be able to add a COMMENT to closed cases, but you will be able to VIEW them.